Admin please do something for its layout packs. 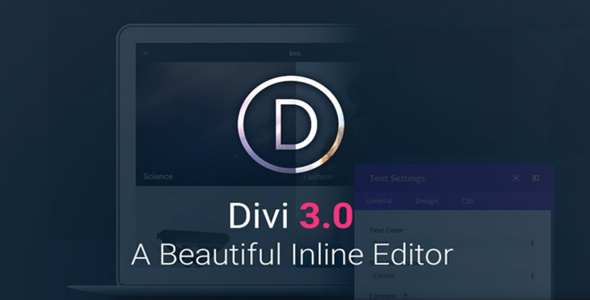 Divi do not worth without its layouts. Please either upload separately or in Bundle like 2017 BlackFriday in November. They have free layout packs on their site. Yes but they removed the option to download from their website since 3 months. Can you upload this layout please ? Hey! The layout can't upload. Had you tried the .json files?